Crizzy Santaiga is back with his 4th mixtape and final chapter of the W.S.I.E trilogy, "Legendary." The title track Legendary, produced by Pilsbury, glides in with smooths synths and sets the tone for the this whole mixtape. While it takes many twists and turns in style and content, the production quality of the album is very high. The hook on Legendary will get stuck in your head and the head-nodding beat will make you come back for more. 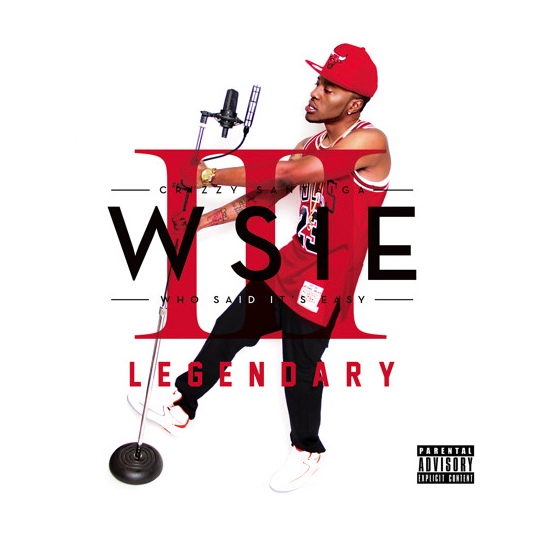 The album, "Legendary" brings an innovative, modern and sometimes futuristic style of hip-hop beats with confident, but not over-the-top flows. The energy level of the emcees is perfectly balanced against the excellent production of the numerous beat-smiths behind the music for "Legendary." There are a few acts that come to mind when you're speaking about Memphis rap- Three 6 Mafia, 8ball & MJG, Al Kapone, Playa Fly, Project Pat. The list goes on. When locals talk about Memphis hip hop, they mention the Iron Mic Coalition. Often called the Wu-Tang Clan of Memphis not just for the size of the group, but for their beats and rhymes, IMC brings a southern flare that isn't just crunk or d-boy rap. They're emcees, not rappers. Students of the four elements, IMC is for the real hip hop heads. The backpackers. Complete with the inescapable griminess that is Memphis. So much so, a word was created to describe what it is exactly they do, what they are and what it is they encompass- Memphop. In an age of incomprehensible shouting, nonsensical verses followed by lover boy auto-tune choruses, Iron Mic Coalition keeps it real with a record that comes correct lyrically and musically. The production value of The 3rd Edition (IMC Ten) is levels above their two previous releases. The beats have always been great, but certain tracks on earlier records were less than perfect. It still features the chopped up soul samples, cuts from DJ Capital A, hi-hats and sharp snares played on an MPC and top-notch lyricism. 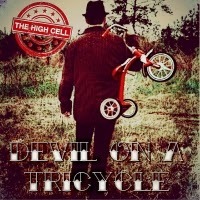 Nothing new there, but IMC can truly be heard for what they are on this record: Dope. The 3rd Edition marks IMC's 10th anniversary as a group. IMC is collective of several groups: Fyte Club (General Macarthur, The Mighty Quinn), M.O.S. (Duke, Derelick, and Mmilk), Kontrast (Jason Da Hater, EMPEE, and DJ Capital A) and last but certainly not least, the late, great Fathom 9 (a.k.a. Avenging Wind) of the Brotherhood of Doom (RIP). Holding it together so long with so many members is commendable in itself, but the record isn't good just because it is a celebration. 3rd Edition is good because it is their best showing to date. Each member does what they are known for and does it well. 3rd Edition (IMC Ten) starts off hard with "The Drug" that features their patented sound from a track produced by member Empee. "LaLaLa" is the only track featuring the groups singing abilities on the chorus. "South Paw," produced by Paragon with rhyming from Mmilk, showcases the grimier sound of IMC. 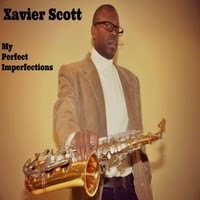 3rd Edition appropriately features a collaboration with Memphis rap legends 8ball & MJG on the track "Dipped in Soul." Reminiscent of 8ball and MJG's "Comin' on Hard" record, the track takes you back with some modern touches. Then "Mystikal" just takes you back to when hip hop was fun and it might be my favorite track. "Home"(featuring MaxPtah) is the only track produced by Fathom 9 a.k.a. Avenging Wind. Sadly, the world lost Fathom 9 this past November. He was most recently exploring a new alter ego as a new-age bluesman known as Avenging Wind. His album Dump Truck Blues: Battle Cry of the Wanderlust was indeed a truly original record that will stand the test of time. He will be missed by many and will live on in the hearts of producers and emcees everywhere. "Track 20," also produced by Empee and featuring local legend RedEye Jedi (Tunnel Clones, Memphix), is a triumphant anthem that nicely rounds out the 10th anniversary of this legendary group. It spells out what Iron Mic Coalition is and what they stand for in the Bluff City. Every track on 3rd Edition stands on its own and the production styles vary making the record different every time you bump it. 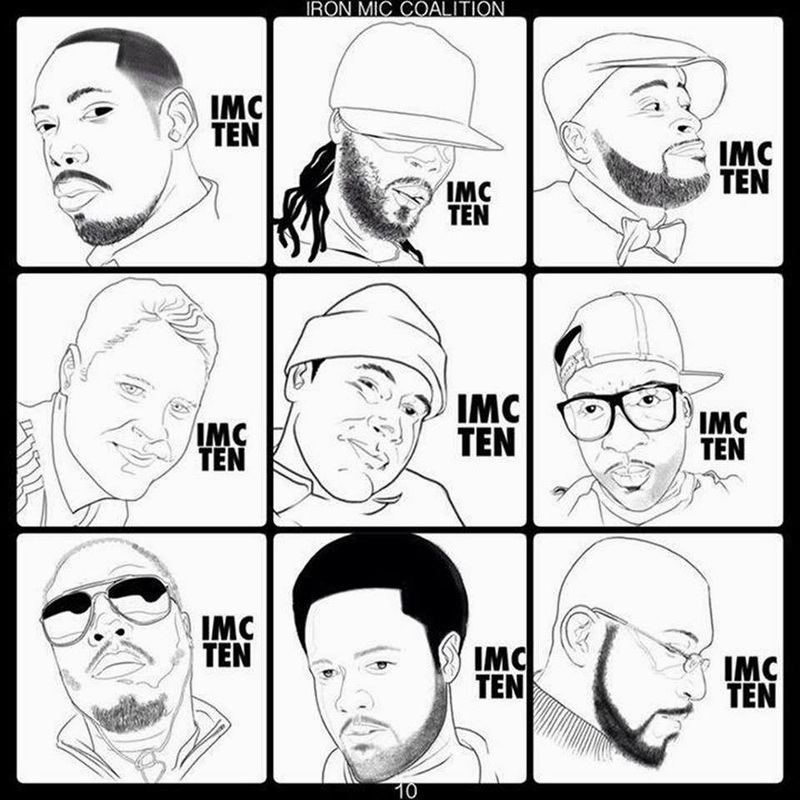 Iron Mic Coalition's The 3rd Edition (IMC Ten) is available now on iTunes, Amazon. Go get it!! 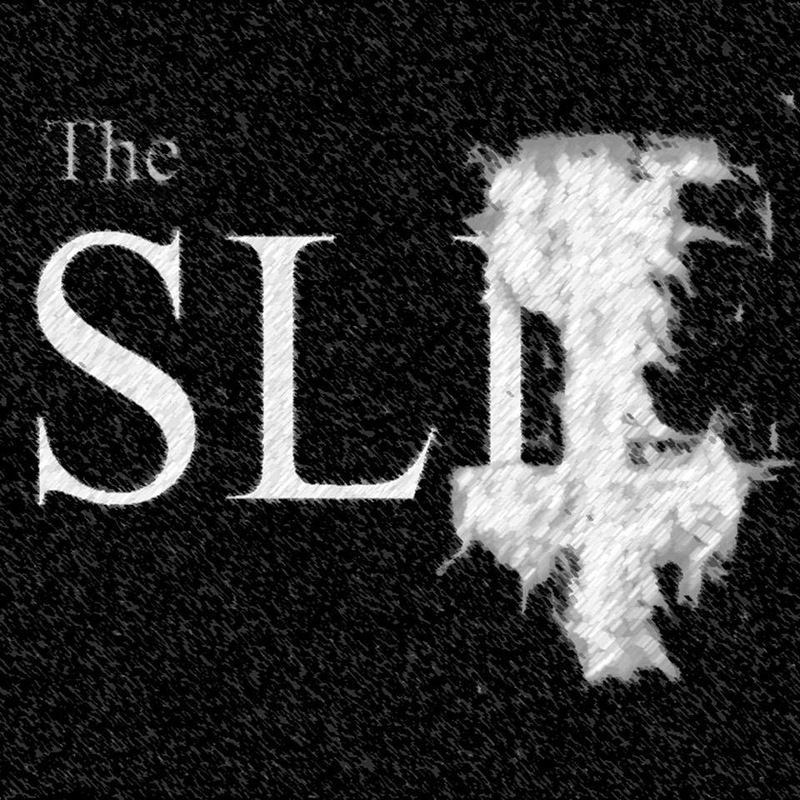 The Slit present their latest single, "Beg." 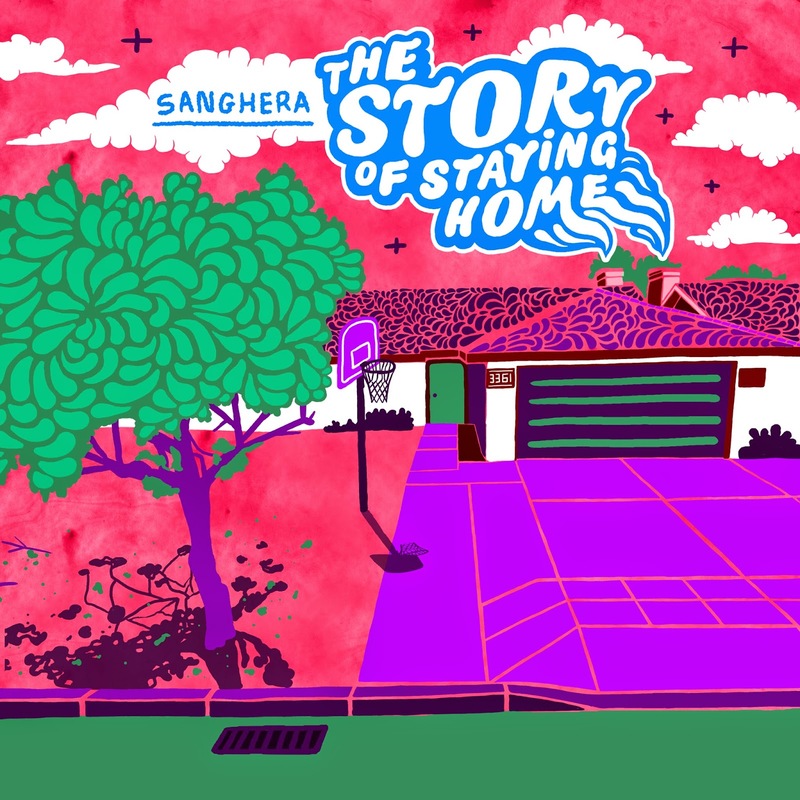 Sanghera presents the latest single "Hold On" from his album Story of Staying Home. "Hold On" is a hip-hop track from California based artist Sanghera with a classic sound created by using soulful samples over a gangsta rap style beat. The sultry vocals of a female singer start the track out right, drawing the listener in over rhythm chords of a Rhodes keyboard. The instrumentation of keys, subtle electric guitar licks, and quiet yet large horn arrangements creates a beat that can't be denied. Sanghera's flows tell us the story of taking metaphorical holding pattern in the midst of a developing romance. The cadence of Sanghera's flows are solid and familiar, but his particular enunciations and accent are very unique which makes his vocal timbre sound very original. The beat breaks down at the end, giving a bit more breathing room for a second. It's a welcome contrast to the rest of the beat. I really enjoyed the musical and lyrical elements of "Hold On" giving us a taste of classic sound while also presenting a progressive and conscious style of lyricism. You can check out "Hold On" and the rest of Sanghera's album The Story of Staying Home on his SoundCloud page at https://soundcloud.com/iamsanghera or in the embed below.